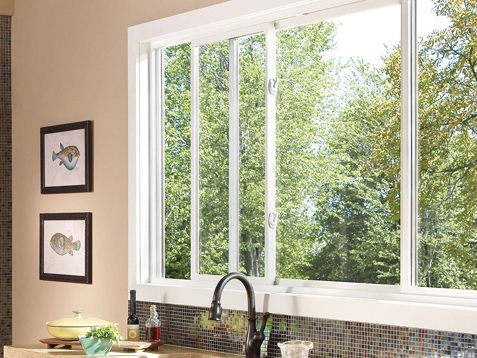 Quality Home Improvement, Inc is excited to offer lifetime Anlin Windows & Sliders, award-winning replacement windows and sliders that are made in America. 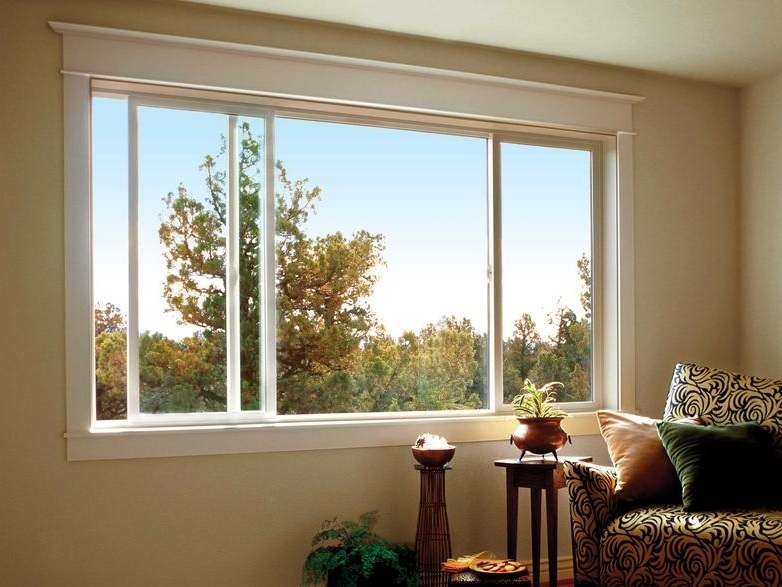 Quality Home Improvement, Inc is excited to bring to you our Diamond Pro Series Windows & Sliders. 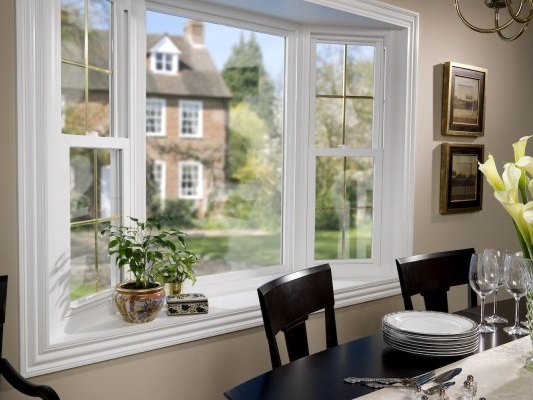 Our award winning replacement windows & sliders are made in America and offer you the BEST value hands down combined with a lifetime warranty ... It doesn’t get better than that! With so many window options available, why choose QHI’s Diamond Pro Series Windows & Sliders by Anlin or WMB? * Beautiful Maintenance Free Vinyl Exteriors. * Heavy Duty Hardware Assures Easy Operation and Virtually Zero Maintenance. * Heavy Duty Vinyl Construction Frames. * Fusion Welded Frame And Sash. * Lab Tested, AAMA Certified Vinyl Will Not Rot, Crack, Fade Or Yellow. * Cardinal High Performance Loe3 Glass. * Brass or Hard plastic window rollers for reliability and ease of use. * CAM Lock for Security and Improved Protection from air and water. * Exceeds Energy Star Energy Performance Criteria. * Argon Gas Filled Chambers For Increased Energy Savings. * Nine Optional Frame Color Finishes. * UV Ray Protection, Increased Resistance Against Fading and Sun Damage. * Bug And Insect Resistant. * AAMA & NFRC Certified To Meet And Exceed Industry Structural And Energy Efficiency Standards. * STC Rated For Low Sound Transmission. Quality, beauty & security all built into every window or slider we sell and install! Check out some of these videos we have placed her for you to better understand why we choose Anlin over any other product. Let's add that spectacular look to the front of your home again!